We usually try to give plenty of time for readership to check out the auctions we link to. However, if you click on the link below you’ll find there’s only a few hours before this auction will end. Why am I writing it up? Well, it should be pretty obvious. 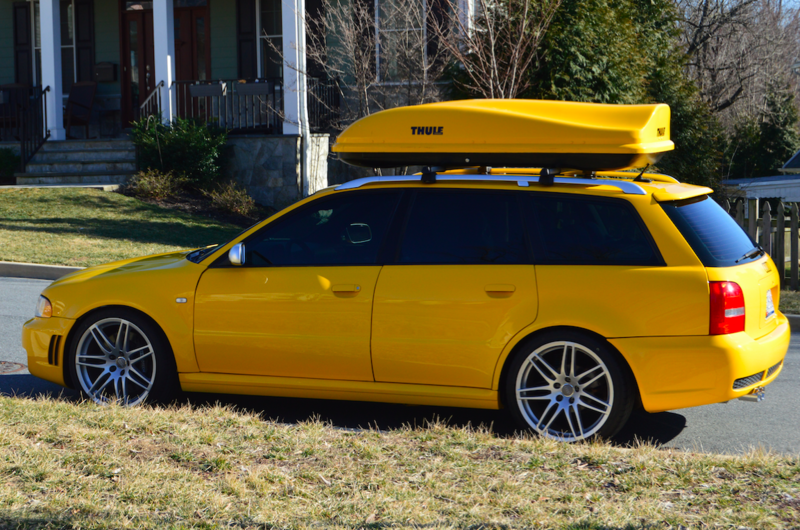 I like yellow cars, I like wagons, and I like Audis. Three checks there! This is a rare package, and I like rare, too. And before you start chattering about the BBK’s propensity to eat timing chain guides, this one’s already been upgraded. So it must have a million miles? No, they’re in check, too, at 112,000. 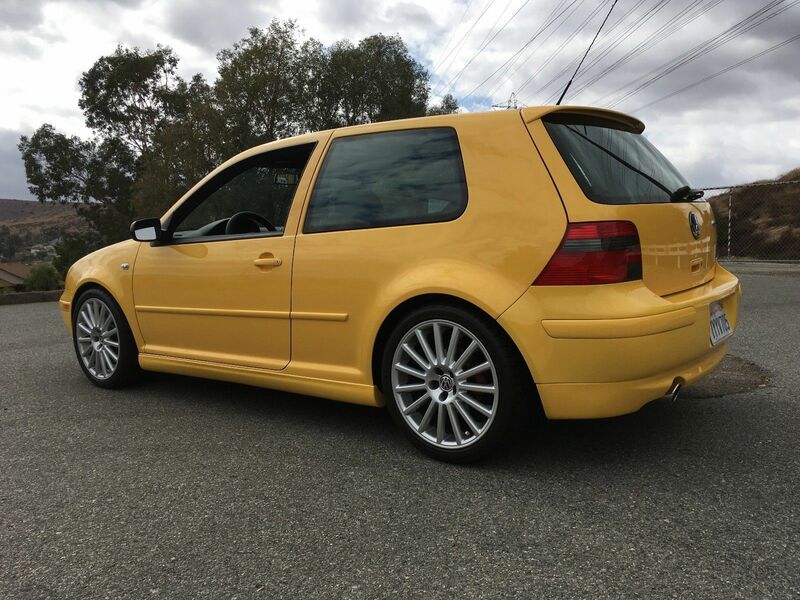 Best of all, the seller is offering the car in a no reserve auction format and for some reason, bids aren’t outrageous yet. 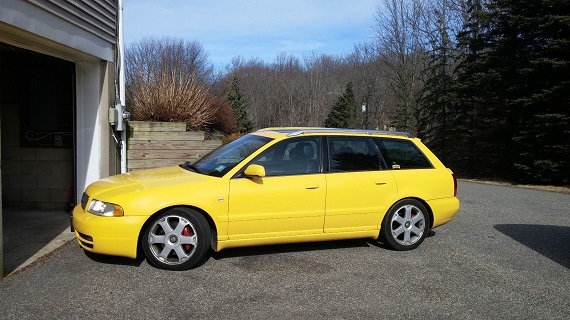 If you want a big, bad and bold manual wagon, ACT NOW! On its way out of production, Audi graced the ageing B7 with one last parting piece of performance. The RS4 Cabriolet was announced in late 2007 as a 2008-only model and ripped the top of of Ingolstadt’s signature small super sedan. 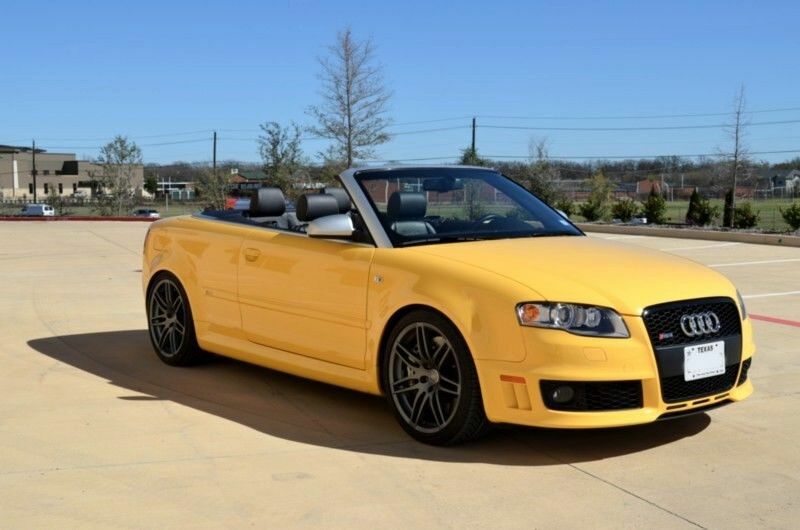 Like the rest of the A4 Cabriolet production, it was soft-top only, 2-door only configuration, and like the RS4, it was 6-speed manual only. 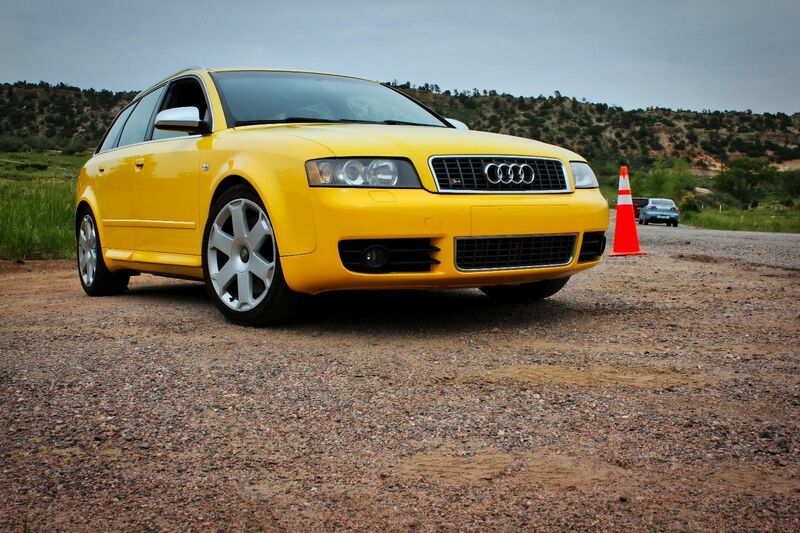 Under the hood lay the same BNS 4.2 32 valve V8; Audi dropped the 5 valve technology for the RS4 application, but gained quite a bit of horsepower in the process. Though the engine shared basic construction with the normal S4 V8, it had a unique crankshaft, connecting rods and pistons, cylinder heads and valvetrain, oil and cooling system, intake and exhaust system, and engine management system. Audi also introduced their Fuel Stratified Injection (FSI) system. The result was 420 high-revving horsepower and enough noise to make Pavarotti jealous. The S4 Avant is no stranger to these pages, offering enthusiasts a “have-your-cake-and-throw-it-squarely-at-that-M3-owner’s-face-too” package which combined functionality and sport in a very discrete wrapper. Well, for the most part they were discrete; most were ordered in shades of gray because a fair amount of people ponying up new were conservative with everything but the money they were paying for this small executive wagon. 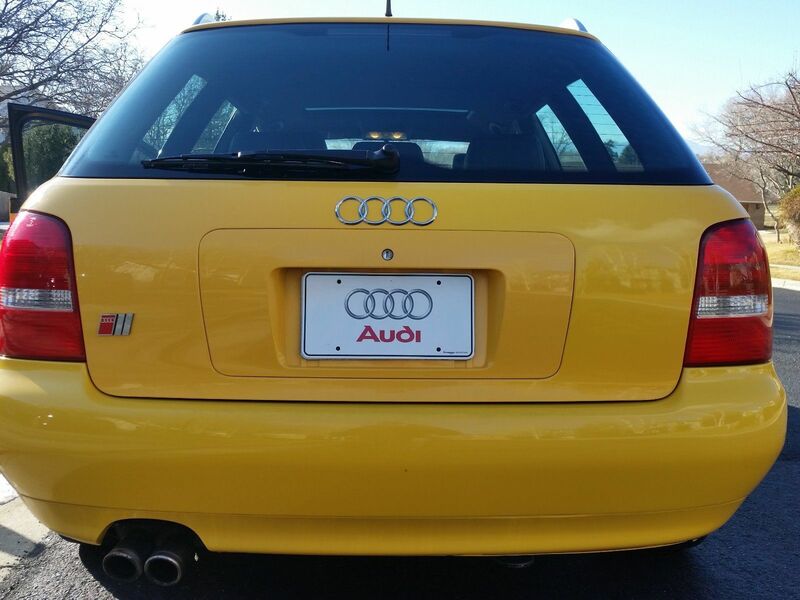 Lightly optioned, an S4 Avant was north of $50,000 in 2004, a price today that would having you knocking on the A7 and S6’s base price. That sticker shock masks that the B6 and B7 represented a huge price increase over the B5 generation; out the door, the cost on average about 20% – 30% more only 3 years later – but then, they offered a full 90 horsepower advantage over the twin-turbocharged V6 with that awesome 4.2 V8, which of course could still be combined with a 6-speed manual gearbox. 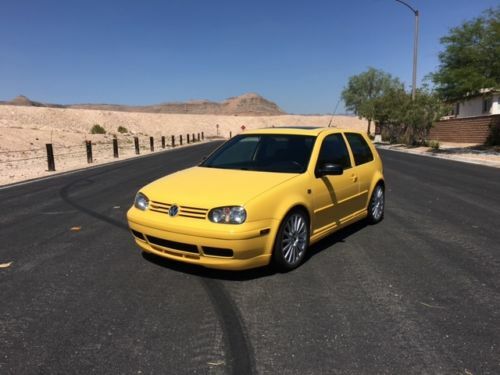 Subtle though the exterior colors may be, the performance on tap was anything but. 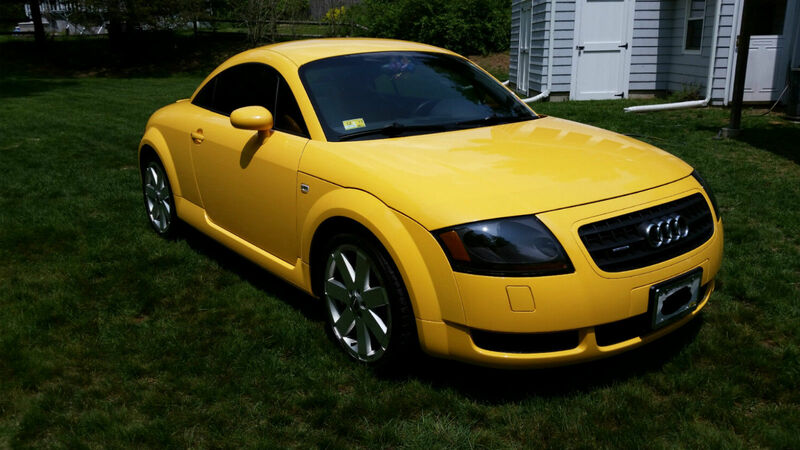 But some enterprising individuals chose the vivid colors which had become the signature of the model in B5 form. 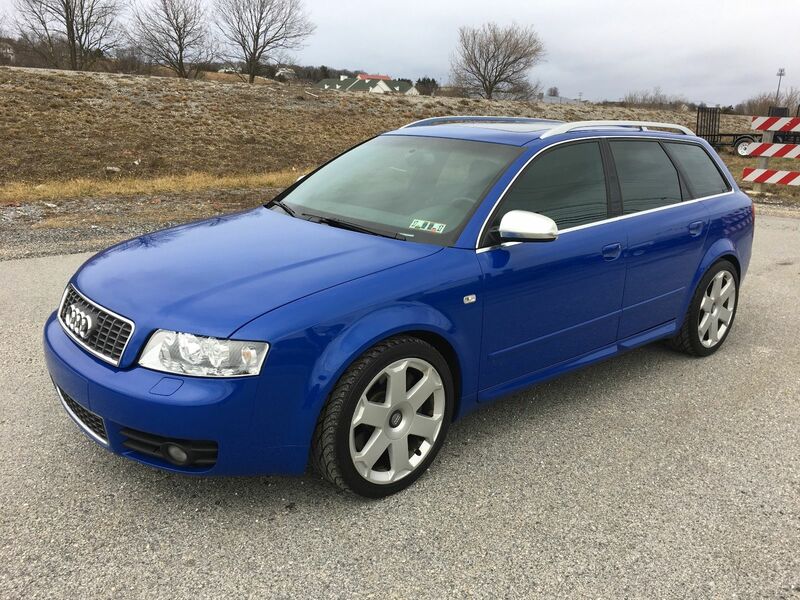 Nogaro Blue Pearl Effect was, of course, the go-to for all things fast Audi since it was originally called RS Blue on the original super Avant RS2. 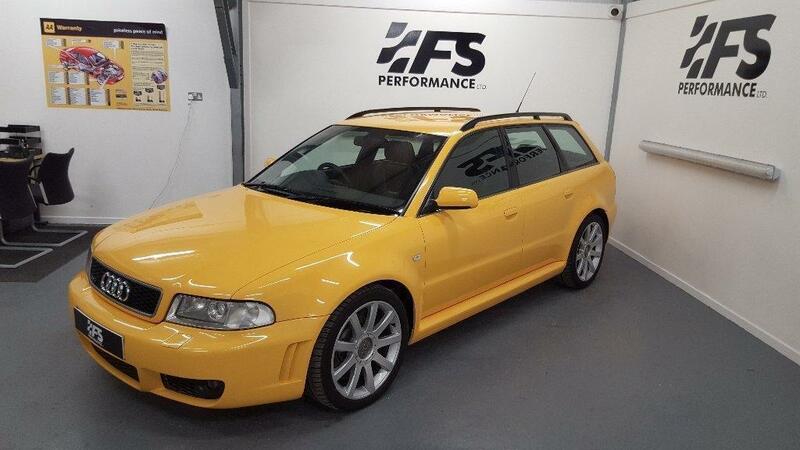 But a nearly equal amount were requested in Imola Yellow, a staggering, retina-burning banana-toned shade that seems initially out of character with a family wagon, yet raises the cool-bus level to 11. Though Nogaro was replaced in the B7 chassis refresh with Sprint Blue Pearl Effect, Imola carried over for the end of the V8s. Today, I have one of each – so which is your style?